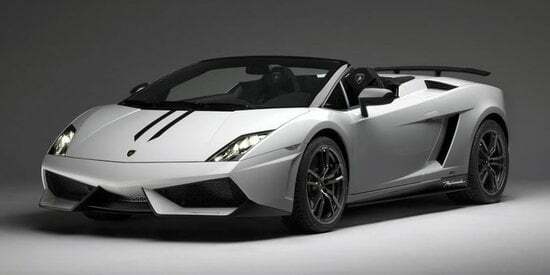 A Lamborghini’s roar is nothing short of music to the ears of a car aficionado. 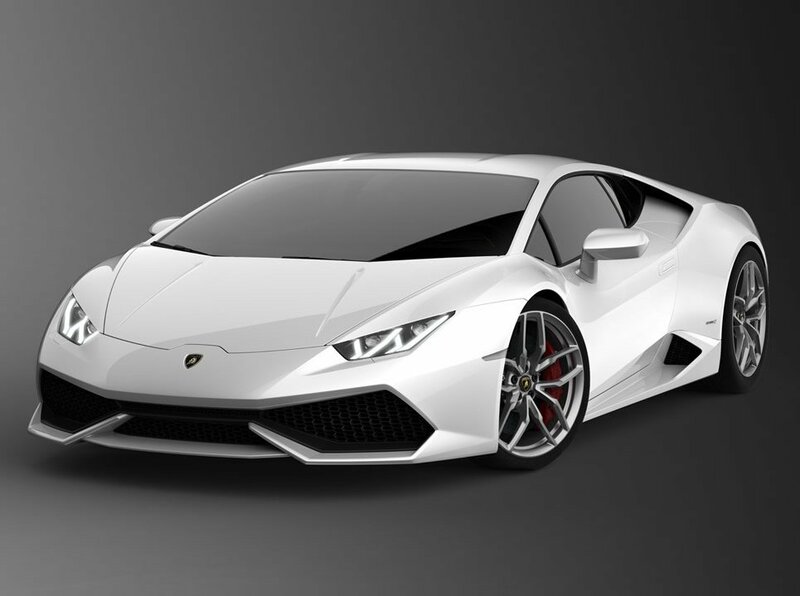 Here’s presenting the soon-to-be-announced 50th anniversary edition of the Italian supercar manufacturer’s flagship, the Aventador. 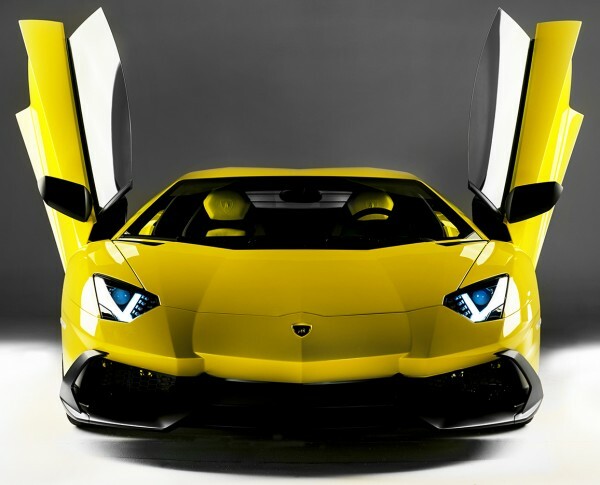 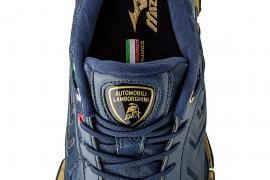 The LP720-4 50 Anniversario Edition Lamborghini Aventador’s images were recently leaked online and we’ve picked up a few for you to relish. 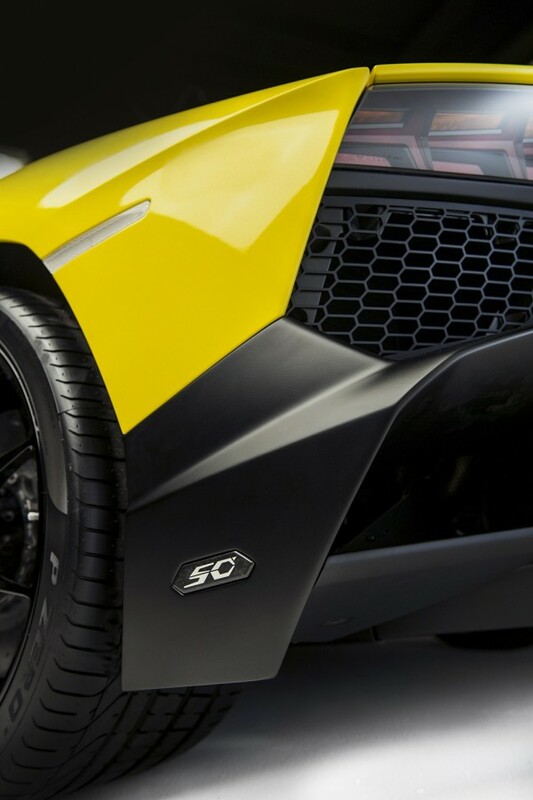 The car, scheduled to launch at the upcoming Shanghai Motor Show, is swathed in a cheerful yellow and black. 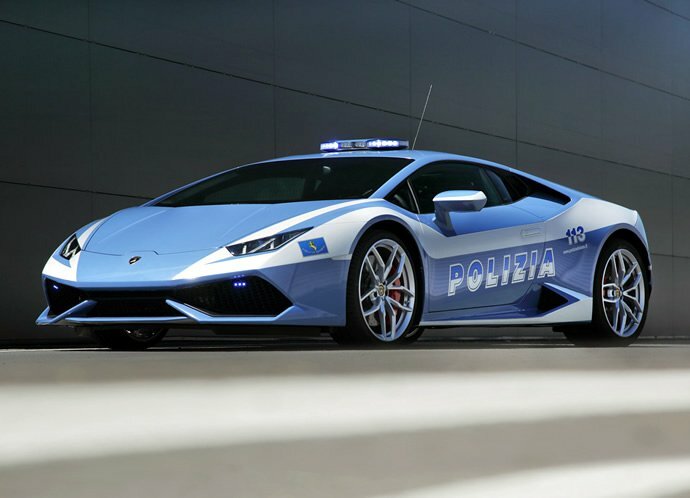 With 710 horsepower, this powerful bull is capable of touching the 62 miles an hour mark in well under 2.9 seconds, making it a car you’d want to strap your seat belt on in, at all times! 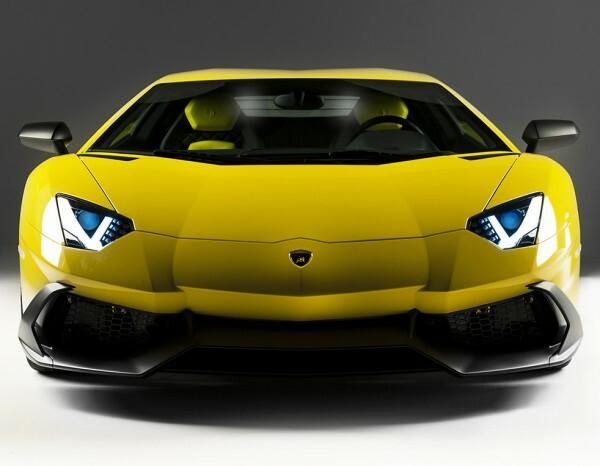 The Anniversario Edition Aventador is capable of touching a top speed of 217 miles an hour, leaving behind most of its contemporary peers in a cloud of dust and embarrassment. 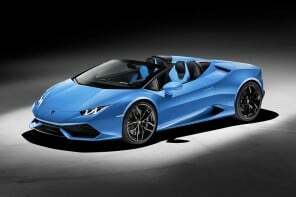 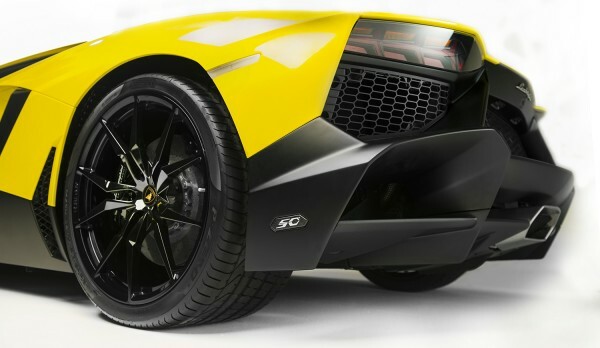 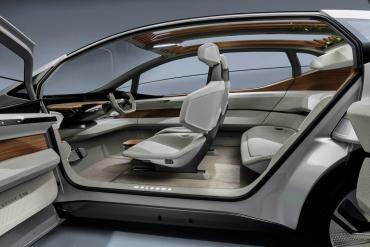 Also, the new Lambo comes with a special carbon fiber aero kit, 50% more efficient than the regular Aventador. 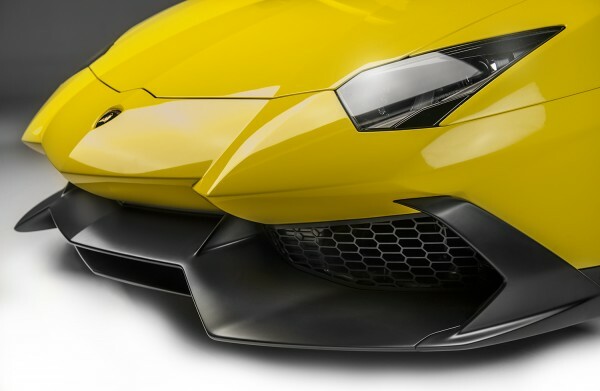 Only 100 of these cars will be built and not every one of these will be available in the Giallo Maggio color we’ve caught pictured here!